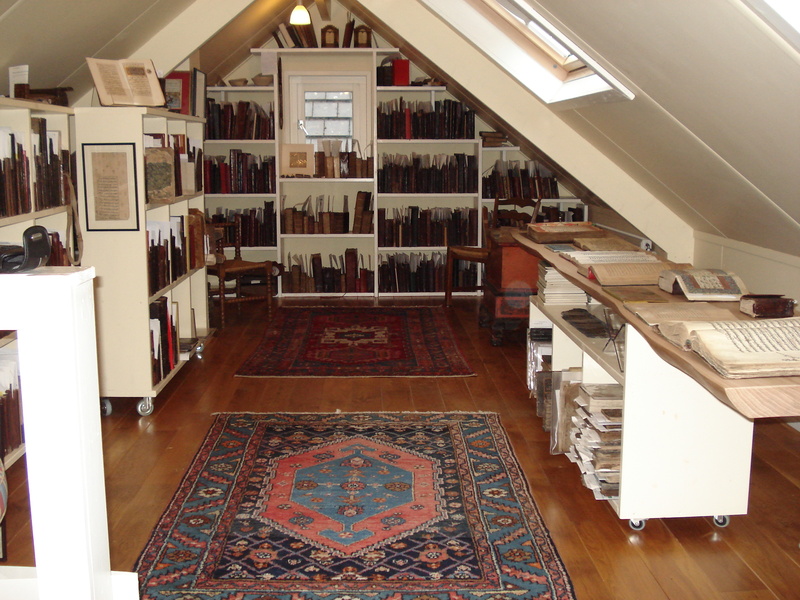 Run by father and son, Bouwman Oriental Books is an antiquarian bookshop that started in the year 2000, after collecting oriental manuscripts had been a hobby for both Herman en Gerrit-Jan. Both have a passion for History, Art and Oriental Cultures. 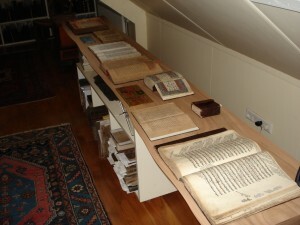 Manuscripts from the east are our main products. 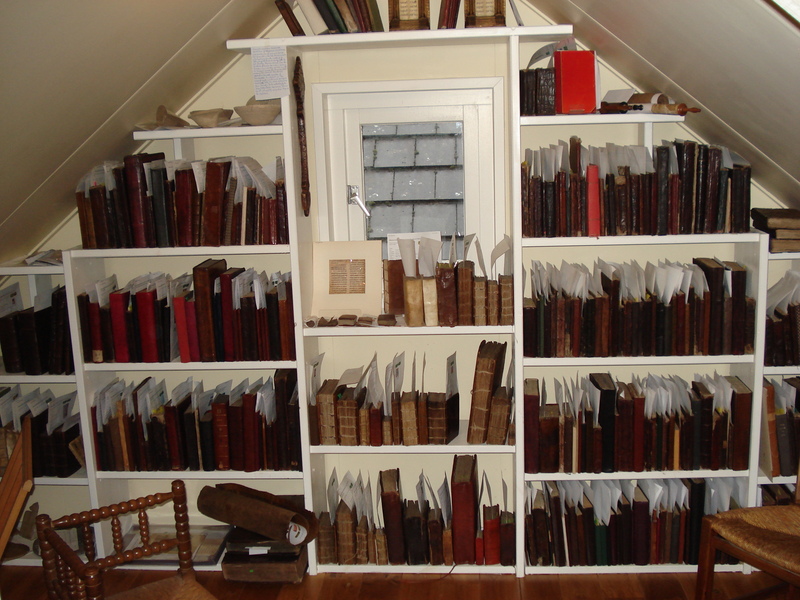 We sell antiquarian books from Marocco to Indonesia in over 20 languages. We value these handwritten books from a bibliographical, historical and artistic perspective. Our aim is to give our stock the best description after exhaustive research. Besides a neat description, we appreciate a contextual view. So if you’re interested in the bigger picture, have a look at our articles. 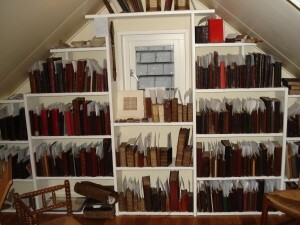 You can read more about book making, find links and interviews. Today we also deal, besides manuscripts, in some printed books, drawings and book related items. Among these are a collection Hebrew printed books from Aleppo (Syria), Mogul paintings and writing materials from Central Asia. If you want to order an item, click on the “order”-button in de detailed description of the book. An order form will then appear, which you’ll need to fill out and submit. We will always contact you to confirm and arrange the final transactions, e.g. nett price, preferred way of shipment and payment method (e.g. wire transfer or cheque). After payment has been received, your requested item is sent to you immediately. Shipping is at actual cost depending on weight and destination. Items for any reason unsatisfactory can be returned at no cost after confirmation from Bouwman Oriental Books. Items are offered subject to prior sale. If you would like to submit your interests we can extend our services to you and offer you items in your area of interest prior to placing them in our web-stock. Please fill out the registration-form by clicking here. We are always interested in buying interesting pieces from you directly. Please contact us for further details or any questions.